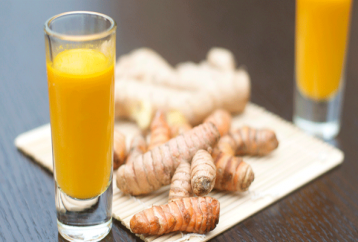 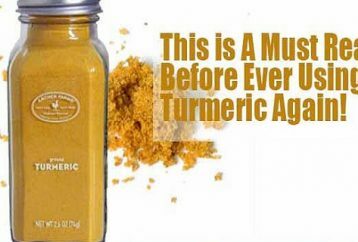 Turmeric is undoubtedly one of the most popular and beneficial spices on the planet, which provides countless health benefits. 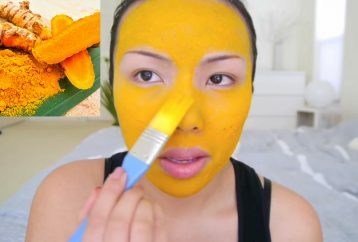 Its deep yellow color is due to its active ingredient, curcumin, which is responsible for the most of its medicinal properties. 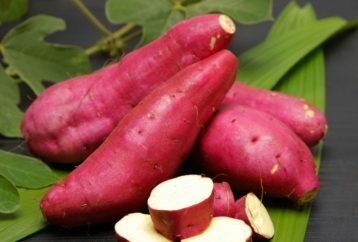 Sweet potatoes are roots and do not belong to the same category with potatoes, which are tubers, despite the similar name. 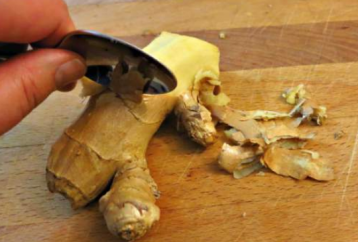 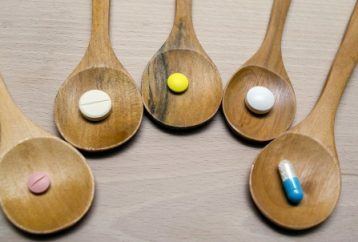 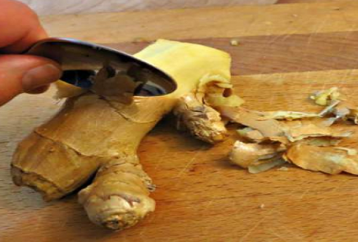 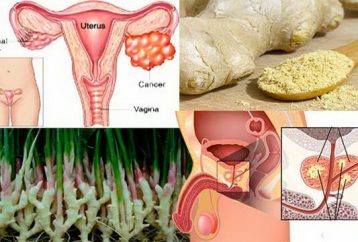 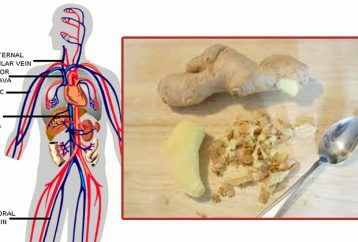 Due to the immense number of favorable properties which help in the case of various health issues it contains, ginger is one of the most beneficial spices you can use.